The i-LIST was revealed over the course of a year, culminating in a countdown of the top 10 companies at the i-LIST Awards, a high octane celebration of this region's innovation and entrepreneurial community. 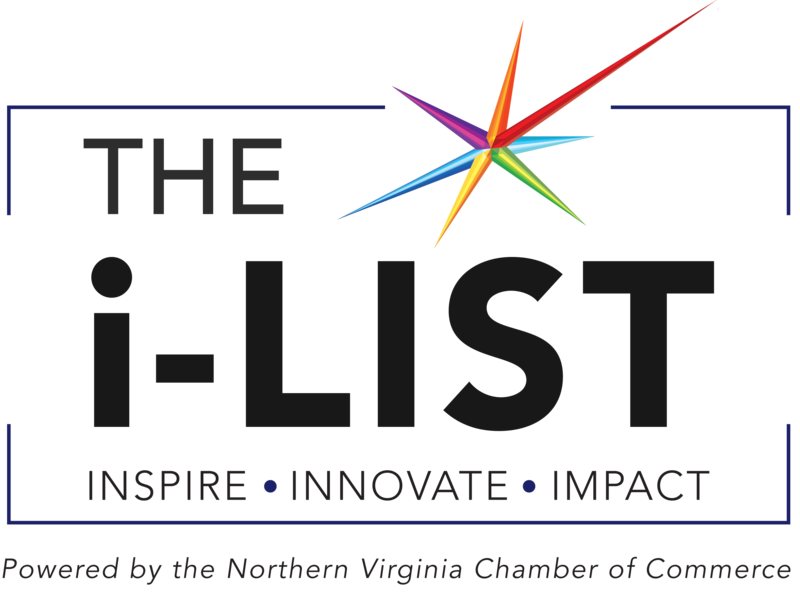 Come join us May 1st for an award-giving, fast-paced, high energy reception and count down of the Greater Washington Region's top 10 most innovative companies recognized on the i-LIST! Click here to view the complete list of finalists.